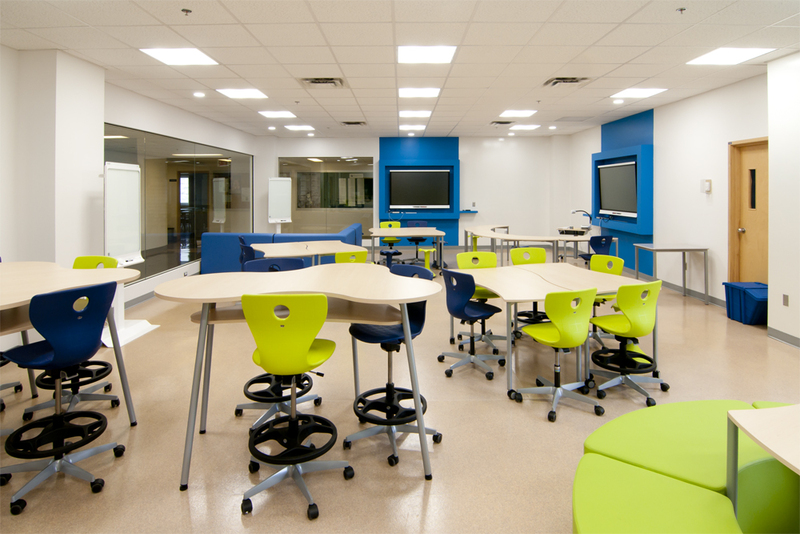 St. Georges School of Vancouver, VS Furniture and Aquest Design are sponsoring a series of “Bodies in Motion, Brains in Motion” presentations in Montreal April 7 & 10, 2017. This inspiring AIA accredited course results from the research of Dr. Dieter Breithecker over many years. Aquest Design offers this course free of charge to Architects and Designers as well as to our interested clients. Please express your interest if you would like to attend one of the workshops. Rehabilitation Center with emphasis in orthopedic-traumatological syndromes.